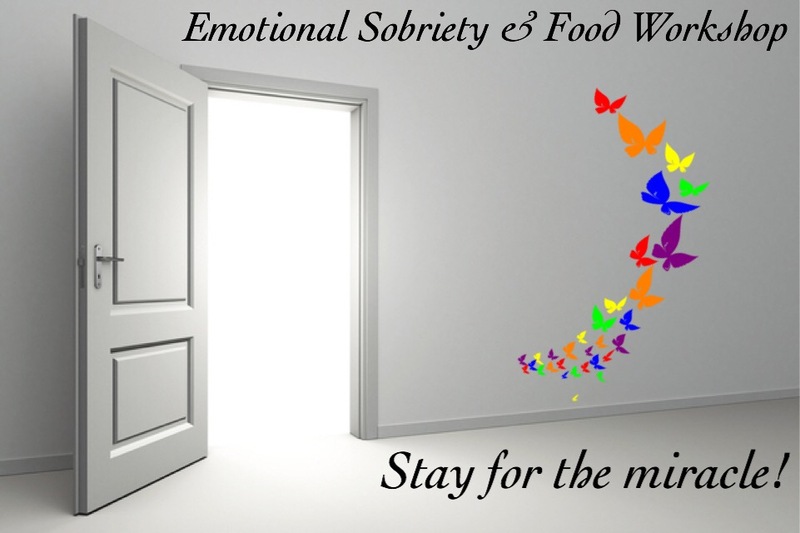 Today we discussed, “ what is emotional sobriety?” How is it different from physical sobriety? We read and completed the article It’s Not The Shoelace. And we also read and discussed the recent blog posting on the tag line and this topic. We discussed that putting down the food is just the first step. The goal is to be more grounded and connected to a Higher Power and to continue to grow along spiritual lines. Next week we will read and discuss The Four Absolutes and read the AA Big Book. The plan for our group is to divide our time between doing the steps and reading from the stories in the AA Big Book. 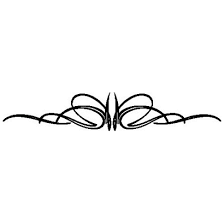 However, in order to enhance our study of the spiritual principles of the AA program, we will include the book A New Pair of Glasses by Chuck C. and also The Search For Serenity and how to achieve it by Lewis F. Presnall. These books can be ordered from Hazelden or from Amazon.